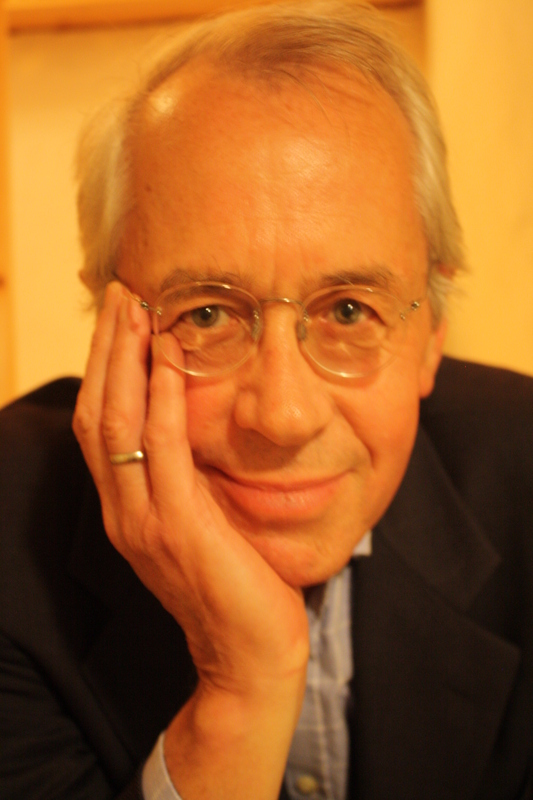 Stein Ringen, a Norwegian political scientist, is emeritus professor at Green Templeton College, University of Oxford. He was Professor of Welfare Studies at the University of Stockholm and has held visiting professorships and fellowships in Paris, Berlin, Prague, Brno, Barbados, Jerusalem, Sydney, Hong Kong and at Harvard University. He has been Assistant Director General in the Norwegian Ministry of Justice, a consultant to the United Nations, and a news and feature reporter with the Norwegian Broadcasting Corporation. His books include What Democracy Is For (Princeton 2007, Chinese version published by Xinhua in 2012), The Korean State and Social Policy (co-authored, Oxford 2011), The Possibility of Politics (Oxford 1987 and Transaction 2006) and Nation of Devils: Democracy and the Problem of Obedience (Yale University Press, 2013). A new book The Perfect Dictatorship: China in the 21st Century is being published by Hong Kong University Press in 2016. He is a visiting professor at Richmond, the American International University in London.